Ms outlaw is helpful and awesome, she sold me on a better unit! Facility was decent. Water in my unit. Scared of rain. No move-in truck. Placed order. Was told I had access to free move in truck. Impossible to get anybody on the phone. They finally called me at the end of the day to say they haven't had that truck in awhile. Hoping to get reimbursed by spare foot or facility. Not sure who's to blame but it cost me $55 and wasted half a day. Had a wonderful overall experience with sparefoot. Very satisfied and well deserved 5 star ratings. 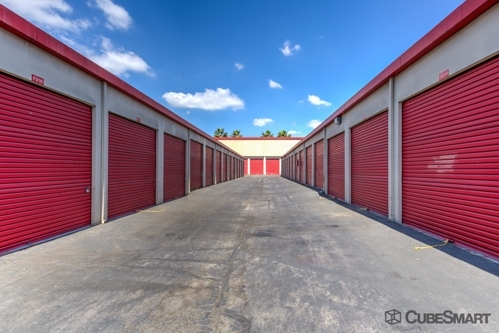 Been reserving storage unit on sparefoot twice already this year. Will diffinitely refer to friends and family. Great service provided by Yolanda and Tomas! Great customer service and friendly people. The area is well kept and clean. I look forward to further business with CubeSmart. Reserved online, facility called next day to verify info and move in date. Upon renting unit, they also let me know they have small moving van for use for free, just pay small admin fee + gas used. Staff was friendly, I would refer my family and friends. 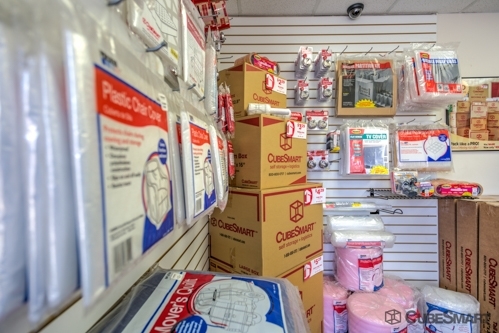 Best prices in in L.A. County. So far having a very pleasant experience with CubeSmart! Reserving the right sized space and moving in was a piece of cake! 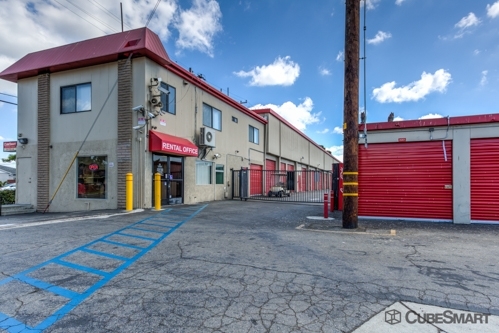 The office workers were very helpful in selecting the right units and reasonable prices to fit my budget an need. My only not so good experience was going to pay my bill and the office was closed for you 45 minutes. With no one to collect the payment which was a little up setting. Another renter was there and we felt like some one should of been there maitaing the office when you live sone 30 minutes away that's a problem having to wait or return. Great, the rep.was very knowledgeable. Explained everything very clearly. Great attitude and customer service. Prices are cheap & affordable. A very clean facility..i got my first month free. 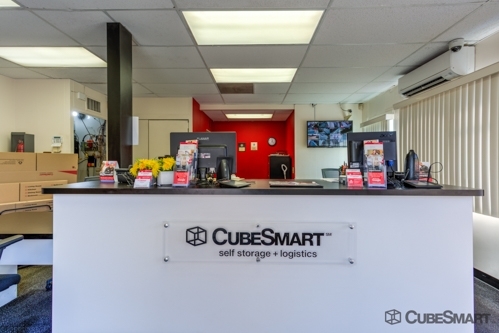 When I first arrived @ the Long Beach Cubesmart location, Le'Terra and her staff were warm & welcoming. I had made online reservations a couple days before the move, and was so busy working on accomplishing this move, I didn't have time to alter the reservations, Le'Terra said no problem. We looked at a couple of the units, & I was able to assess what size I'd need. Le'Terra and her team were gracious, cheerful, and most importantly, calming throughout. MANY MANY thanks! Friendly service but strict rules. It agree 95% with the previous negative statements that has already been written. I wish I would have notice the negative comments before I decided to give them a penny of my money. I should have followed my first mind, when I visit the site 2 times in one day and the manager was not there, just note on the door. They are very unprofessional, their units are someone cheaper, however they are nasty, don not fix a damn thing, I suppose it's my job to fix their unit, or perhaps it's just better to move and ask for a refund, prorated of course. It's better to pay a little extra and deal with professional folk instead of DD, you know what I mean. I needed a storage unit for only a week. I figured this place would work. The price was fine and it was off the freeway. I stored my belongings, locked the unit and left. I came back after a few days to check on the unit and get an item. Everything was OK. I came back a 4 days later to move out of the unit and into my apartment. 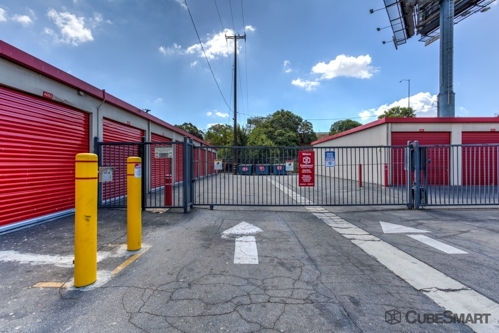 My storage unit had been broken into and ALL of my electronics were stolen, along with many other valuable items. The manager rolled her eyes and said this happens all the time. The Long Beach Police Department officer said that his dept. is at this location almost EVERY DAY dealing with this issue. STAY away unless you want your stuff to be stolen. 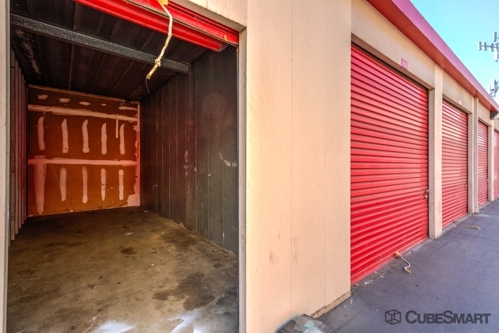 recently bought a storage space through an online auction in which place the pictures of the unit and close the auction to a safe place which has a number of security is that when I went by things were not the same as the photos and had moved things around and missing things and the possibility of information from the old owner and when we speak to head office only say they will call back I think it should be taken seriously. Quick, easy, not the safest seeming but overall great especially for the price! Below satisfactory. About to sign the paper after the tour.Customer walk in with whole piece lock.His unit got clean up and stole all his tools.I immediately cancel and walk away. 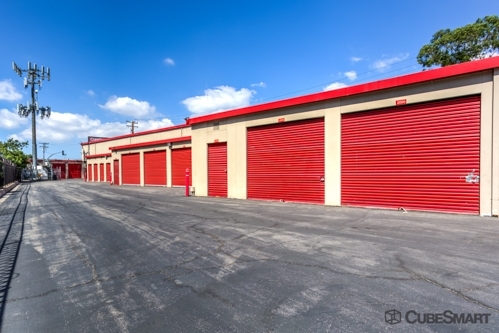 The customers that are renting storage leave trash in front of the storage and know one cleans up. I have been renting for almost one week and the trash is still there. Also I don't like the fact that I have seen people fixing cars inside also I have seen a man try to fix tv's and he leaves them outside his storage. That makes this place look very dirty and messy with No rules. Rented this unit with a "first month's free" promotion. However, you still pay a $22 processing fee and once you get there, they charge an additional $10 for insurance which they said is mandatory. Besides that, great price overall. I only needed it for one month, so I scored. Oh, plus they let you use their moving truck for free to move your stuff in. They just need $100 deposit and you get it right back when you return the truck :-) Pretty cool bonus! overall everything went great until when I was leaving at the gate the stand were to put in your code wasn't safe at all it ended up falling and scratching my car.